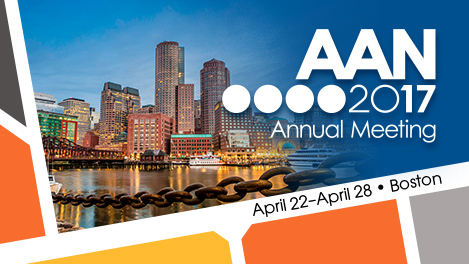 Caregivers’ Perspective” accepted for a Poster Presentation at the American Academy of Neurology 69th Annual Meeting (AAN), April 22-28, 2017 in Boston, MA. AAN is considered on the most prestigious venues worldwide, for publishing scientific work related to neurology. In this year’s AAN 2017 the acceptance rate was below 50%.